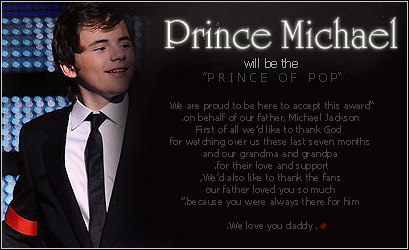 prince of pop. . Wallpaper and background images in the the jackson 3 club tagged: prince. love him and this pic! thank you " omgitzselena "